Prevasore Everyday Lip Therapy: The Winter Skincare You Need Stat! Winter is all kinds of mean to our skin. It leaves us with parched complexions, breakouts from the air con we've been pumping out all day errryday and dry, chapped lips. All in all we're pretty good at committing ourselves to a face moisturiser but when it comes to our lips? We're the ultimate lazy girls. 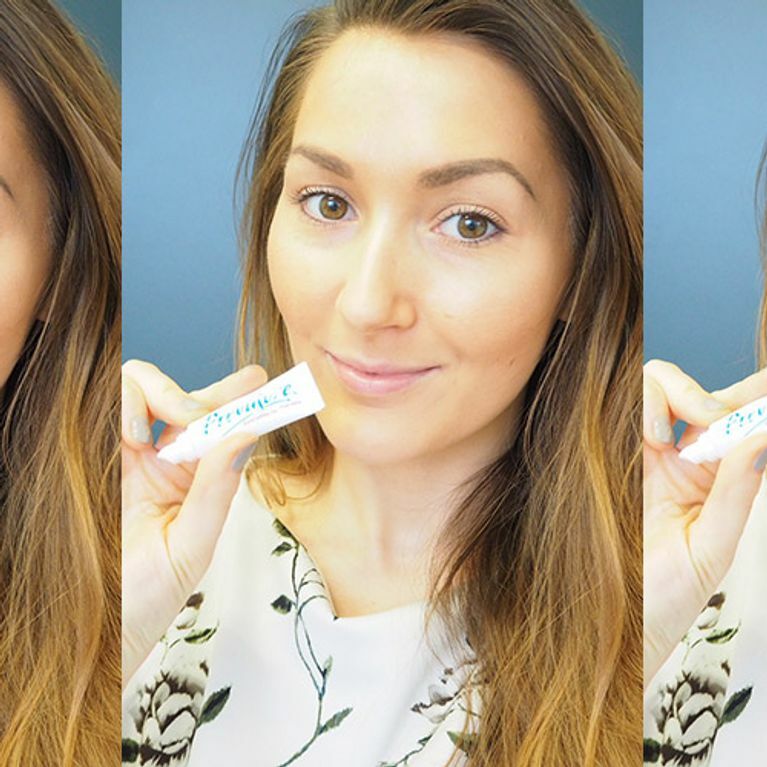 So when we heard about Prevasore everyday lip therapy we had to try it out - for the good of our pouts! Cold, blustery weather can be tough on your skin and while dry skin is an inevitable threat during the winter months, it's the chapped, cracked lips we dread the most. Nothing spoils your lipstick game quite like a sore, dehydrated pout, which is why Prevasore everyday lip therapy is a must-have for your beauty arsenal. Normally, I'm a less is more kind of girl when it comes to skincare. I stick to my micellar water for makeup removal and use 100% natural coconut oil for face moisturiser. I'm still trying to bond with the whole serum thing but going to bed 5 minutes earlier just seems like a sweeter, less faffy deal. After I've taken my makeup off I usually rub a small amount of coconut oil on my lips overnight to tackle any dryness but Prevasore is an easier, silkier, more compact handbag equivalent. In fact, as beauty products go we're inseparable. Now, I'm not proud to admit it but when it comes to caring for my lips a casual swipe of petroleum jelly or oil is as far as it goes, but this stuff - for its ability to tackle dryness & keep your social life in tact - is a game changer for me. 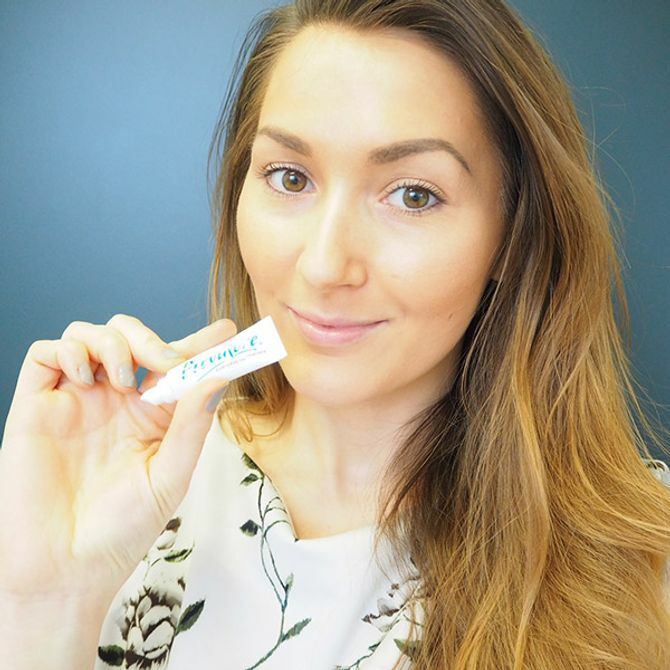 Its unique formulation rebalances moisture levels, restores softness and - here's the breakthrough Brucey bonus - helps to heal and prevent cold sores. By creating a protective barrier between the lips and the harsh environment, it helps you to defend your lips against the elements properly - call it TLC in tube form. Jam packed with moisturising ingredients, it's all the armour you need to help keep your lips looking and feeling healthy. Whether you use it on its own for round the clock hydration or as a skin perfecting base before you apply your favourite red lippy, your pout is gonna love you for this one. Prevasore is available now priced at £6.95 with free 1st Class Delivery, click here to get your mitts on some asap! Got a top tip for keeping your pout perfect during the winter? Tweet us @sofeminineUK! Is Crocodile Cream The New Coconut Oil?! Avoid these make up mistakes!